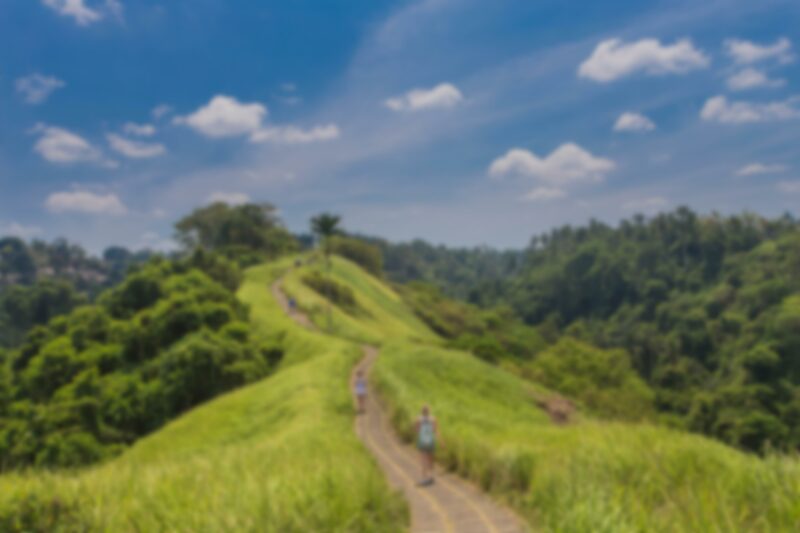 AffittaBali.com is the result of the collaboration between an international group of web marketing and hospitality experts, but above all, travelers that literally fell in love with Bali! The website has been built with the intent of making extremely easier the renting of villas and apartments in this beautiful island. All we care about is to allow our guests to enjoy their holiday and their private villa without having to worry about anything but fun and relax. Upon completion of the booking we remain at the disposal of our customers 24 hours a day for 7 days a week, ready to offer our services and our experience in the area until the last night of the stay and beyond! All villas on the website have been selected according to strict criteria, our company is fully geared to customer satisfaction, we are absolutely not interested in offering villas that cannot meet even one of our criteria. We can also assure our total impartiality. Unlike many Balinese agencies, we do not manage directly any of the villas of the website and our judgments or advice will be absolutely objective. Being in direct contact with the owners and the management companies of the villas we can provide the lowest rates on the market. And if our customers are interested in renting a villa or an apartment for long periods, thanks to our direct relationship with the owners, we can offer even cheaper prices. Our aim is to promote this magical Indonesian island, its beautiful villas and make your stay unforgettable. Places like these are rare, and we are pretty sure you’ll love it!